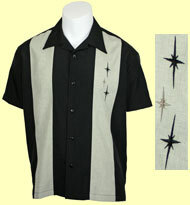 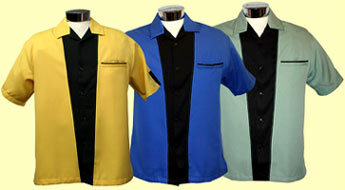 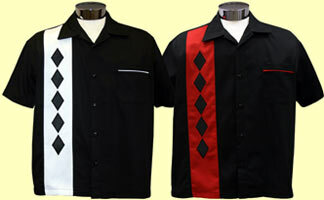 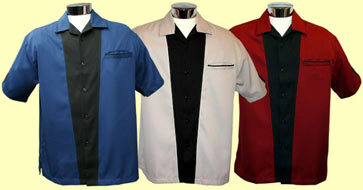 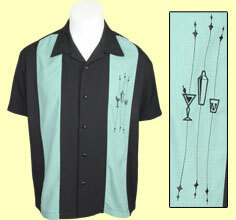 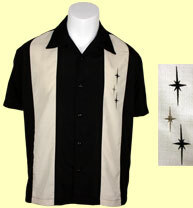 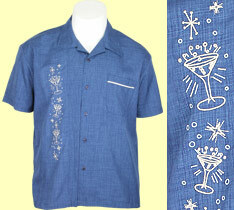 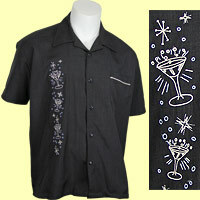 A Daddy-O's- bowling shirts, rockabilly, swing, and 50's retro. 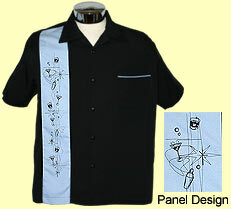 You Are Now On Page 3. 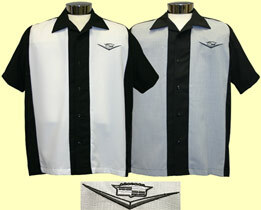 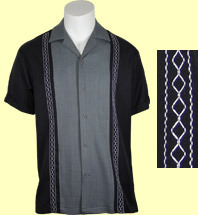 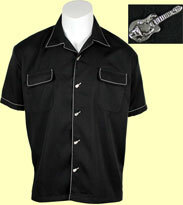 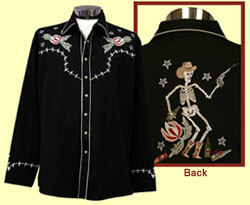 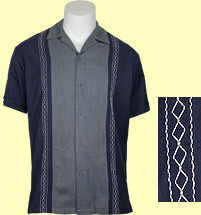 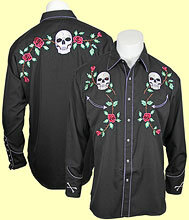 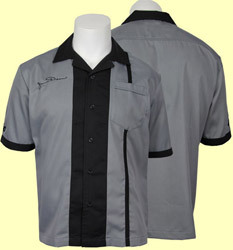 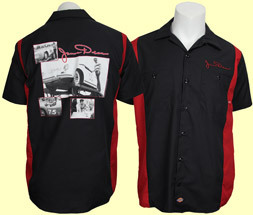 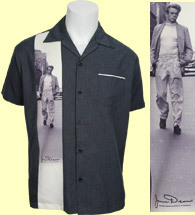 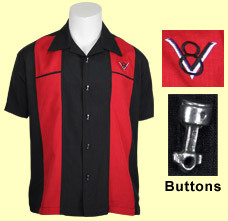 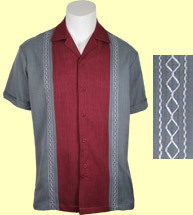 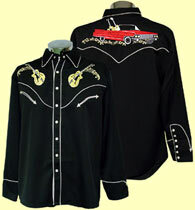 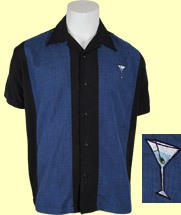 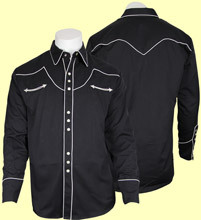 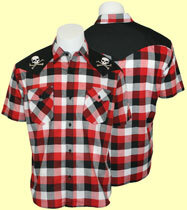 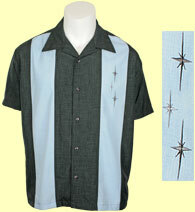 Daddy-O's is your source for rockabilly clothes, swing clothes, lounge wear and 50's clothes.